Home » 75 years of dc comics , contest » Celebrate 75 Years of Dc Comics w/ us! 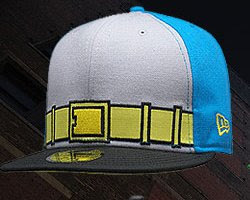 A new Giveaway! 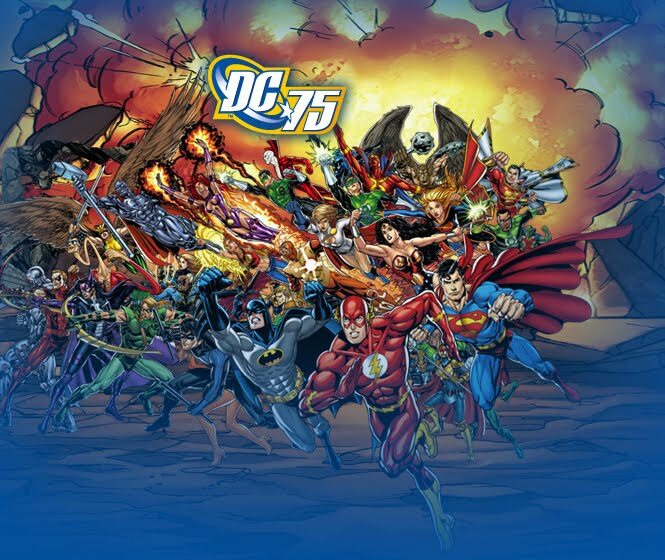 Celebrate 75 Years of Dc Comics w/ us! A new Giveaway! Dc Comics has a TON of great stuff on iTunes now for fans. There is an app you can get that lets you read a bunch of comics, Smallville is coming in HD...the ENTIRE SERIES (more on that from us soon) and not to mention the Dark Knight is downloadable. You can get the Batman Black and White Motion Comic! The works! You can win a Batman hat, great Blue Devil figure and a free download of Dark Knight on iTunes! 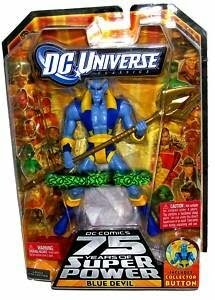 Just drop us a line at legionsofgotham.org @ gmail.com to enter! Good luck!